Is there a fine line between prosecution and persecution? This is a fascinating article on what the FDIC has been up to in terms of suing appraisers. Here’s a link to the full article. Protections you may think you have, may only be an illusion. Which leads us to ask: what exactly is the appropriate standard of care incumbent upon appraisers? Well, our book provides a good head start to finding the answer. Another way of thinking about this is, what are my peers doing, and how have they approached unique appraisal challenges? What is a resource I can go to that can show me several different ways of handling tough assignments? 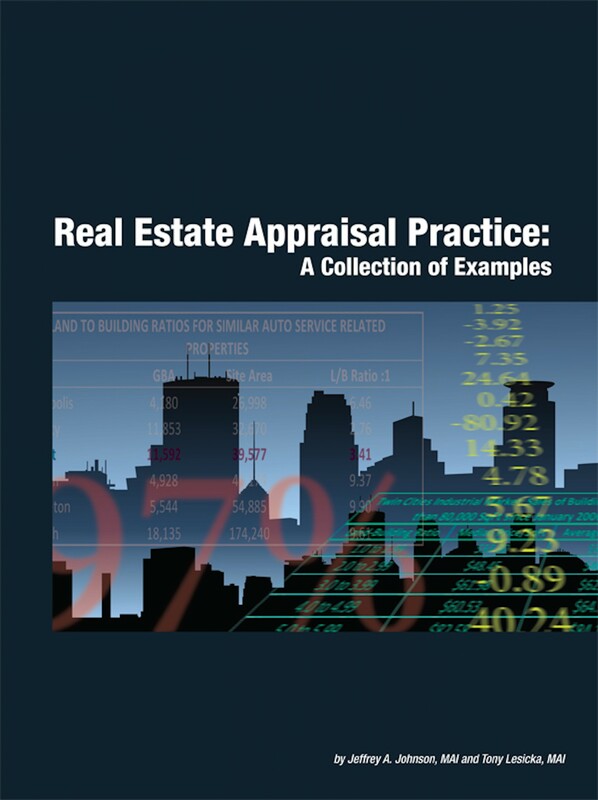 We put together Real Estate Appraisal Practice: A Collection of Examples, in part, for just such a purpose. We’ve felt that for years no one has been willing to share what their common methodologies are, and our industry has been the worse for it. The efforts of the Appraisal Practice Board are certainly a start for identifying commonly accepted methodologies, but by their very nature, they will be unable to capture the minute situations that we all encounter on an individual assignment basis. Our book is laid out following the typical sections of a narrative appraisal report, with several examples in each section (the bulk of which are in the valuation sections). Come see what your peers have been up to, finally. « Come See Us at the AI Annual Meeting in Indianapolis!